"Wildsam" is not your typical travel guide. 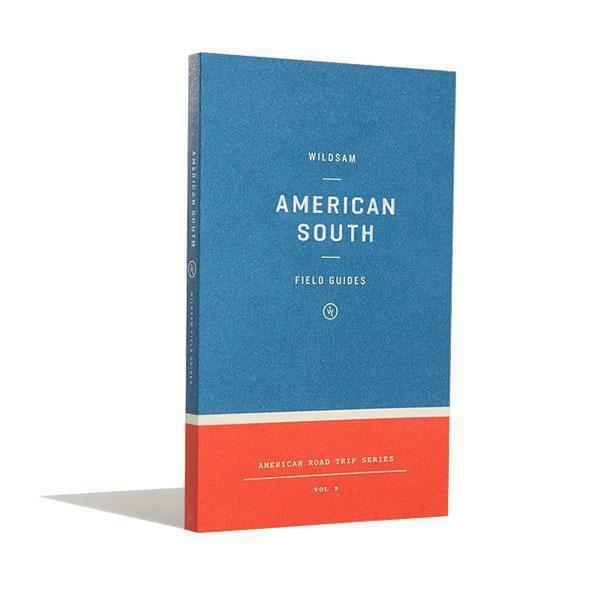 Created by LaGrange, Georgia, native Taylor Bruce, the highly-designed, pocket-sized Wildsam Field Guide has no starred ratings or glossy photos. Described as existing between a magazine and a guidebook, each Wildsam is instead filled with illustrations and longform essays, interviews with locals and essential knowledge about a place's history as well as critical issues it faces today. The aim, Bruce said, is to give travelers a true sense of place, regardless of where they're from or where they're going. This time, Wildsam is sending travelers across the American South with its newest Road Trip guide. On Second Thought's Virginia Prescott speaks with Taylor Bruce. Bruce writes in the welcome message for the Wildsam Road Trip guide to the American South: “The South is a poem, verses that conjure magical thinking: Lowcountry, Smokies, Blue Ridge, Black Belt and Outer Banks. It is the morning sun on a Savannah square; the sizzling pans at Doe’s in the Delta; fireflies blinking all at once down that Tennessee road. Darkness; then light. It is ten thousand novels and ten thousand songs, their flames flickering in lanterns, finding love in those ruins. It is a 12-year-old in Puckett’s Creek, Virginia, the year 1934, the boy that is told that the tuberculosis is bad, that he is going to die. His uncle handing over the worn guitar, the boy bringing forth an unknown song. There ain't no grave can hold my body down. It is all true. The South is a place of many graves; memory is the resurrection." Bruce joined us from Austin, Texas, to talk about the challenge of condensing 11 complex states into 140 pages and to discuss the possibility of a Georgia city getting its own Wildsam guide.